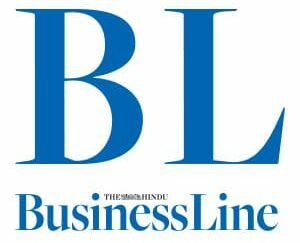 Bengaluru, January 17, 2017: Education startup Curiositi Learning Solutions has raised Series A funding from Menterra Social Impact Fund. Curiositi develops learning programmes that uniquely integrate the benefits of activity-based learning with personalized software. Existing investor, Unitus Ventures (formerly Unitus Seed Fund) also participated in the round. 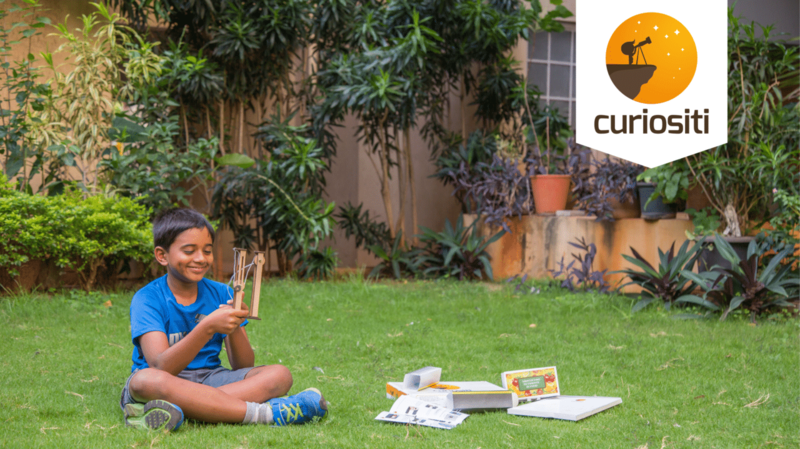 Co-founded by Manoj Thandassery, Vinod Abraham and Satish Hariharan, Bengaluru-based Curiositi currently has over 20,000 paid subscribers benefiting from its science and mathematics programme. The company plans to cater to 100,000 students in two years as it works towards the goal of impacting a million students. The Curiositi School Program offers children in schools a new way of learning Science and Math that goes beyond textbooks – students work on physical models and activity kits in both the subjects. These activities are closely linked to specific concepts being introduced in that class, and help transform the curriculum to activity-based learning, reinforcing learning and resulting in improved learning outcomes. This funding along with strategic support and industry connections will help the enterprise expand its operations to more schools, increase learning outcomes and provide a comprehensive solution that enables experiential learning in the classroom. “We believe that hands-on engagement and activity-based learning are critical for strong conceptual understanding. Particularly for fundamental skills like STEM skills, an early emphasis on actual understanding as against rote-learning will be key to developing the kind of problem solving abilities required in 21st century careers. By democratizing access to these kinds of activities and this type of education, Curiositi is enabling students in all types of schools to be better prepared,” said Maya Chandrasekar, Practice leader – Education and Skills, Menterra. “This round is a validation of Curiositi’s offering and the impact it has created in improving learning outcomes for more than 25,000 students. 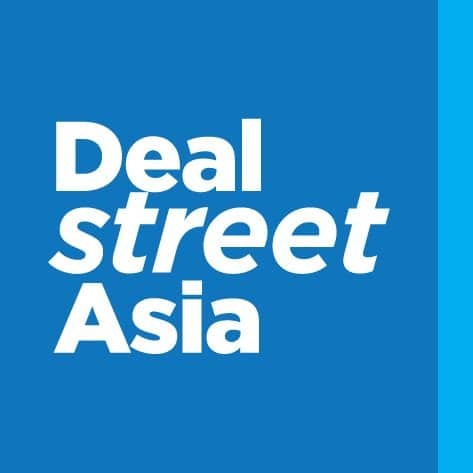 The new capital will help in accelerating the product development and fuel expansion to over 100,000 students in the next two years”, said Srikanth Iyer, Venture Partner, Unitus Ventures (formerly Unitus Seed Fund).